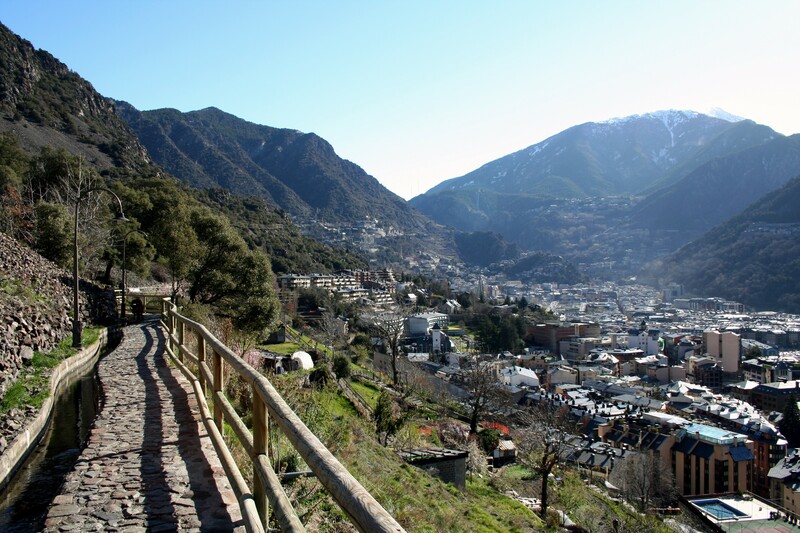 Located almost 3 hours away by car is a little known country called Andorra. It is so remarkably unknown that most Europeans don’t know it exists! It is currently being governed by two co-princes who are not from the country. One is the 24th President of France, Francois Hollande and the other an Archbishop named Joan Enric Vives i Sicilia, from Barcelona. It is also the sixth smallest nation in Europe, 16th in the world by land and 11th by people. 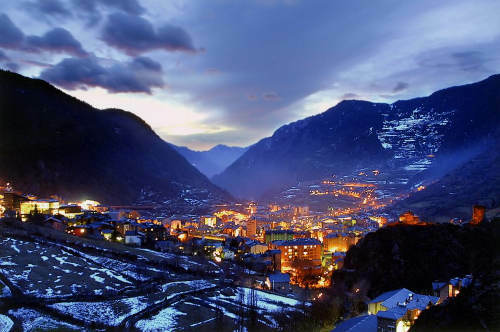 Andorra´s capital is the highest in all of Europe with the official language being Catalan, but recognizes Spanish, French and Portuguese too. Gaining independence from the French empire in 1814 and has continue to keep its independence since then. We wish you a lovely stay at our familial hotel in Barcelona. Andorra is also famous for its beautiful Pyrenees mountains and pristine lakes that make up this little mountainous country. However, its rise to fame has been its top world skiing and low tax shopping and gladly takes the euros, despite not being part of the EU. This tiny country has its quirks besides amazing mountains and lakes. It also one of the few countries in Europe that allow smoking inside, thanks to its huge economy in tobacco growing. 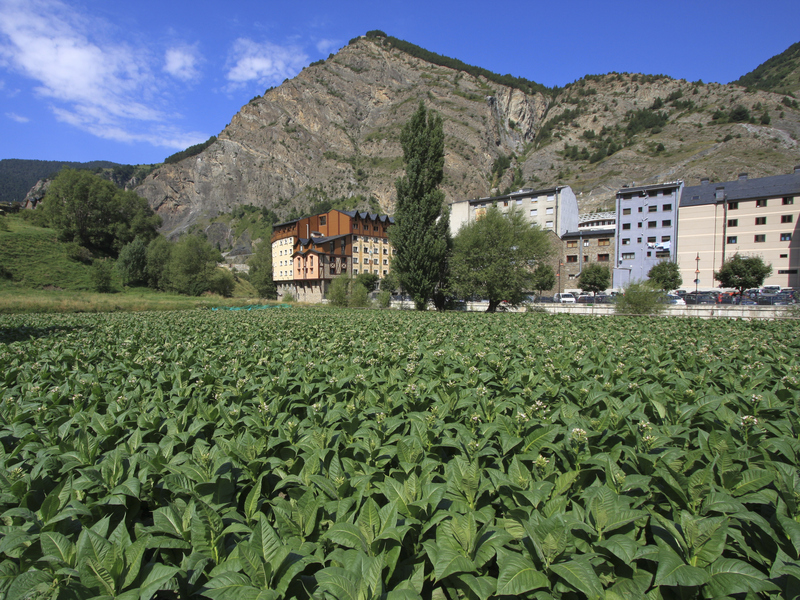 Even though it is small, it uses most of its farmable land to grow tobacco and has become a cheap destination for tobacco for the French and Spanish that live nearby. A proud achievement of Andorra is that is has not been in war for almost 1000 years. Even though it technically declared war on Germany in WW1 it never set troops and was forgotten about when the Treaty of Versailles was signed, it didn’t make peace with Germany until 1957. Another quirk is that it is the only country in the world to have Catalan as its official language. Catalan is spoken in Spain, bits of France and even a small part of Sardinia, but only here is it the official language of any country in the world. When you come to Barcelona with your family take a detour one day and drive to this little country located in the Pyrenees Mountains, especially if your counting counties or want to boast about a country most people have never heard of!